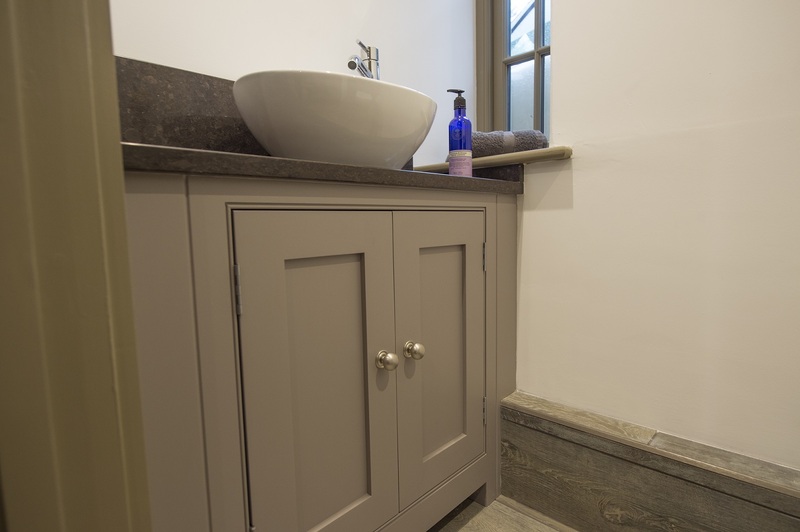 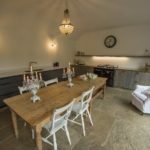 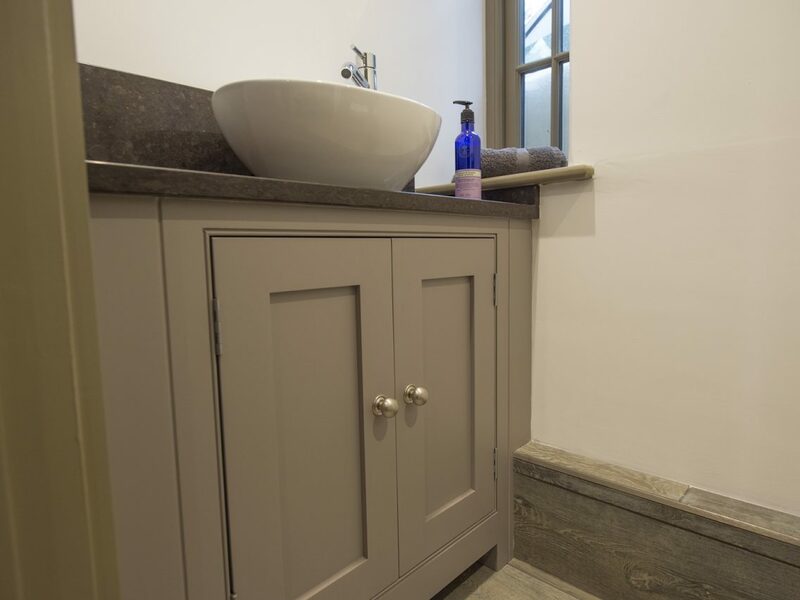 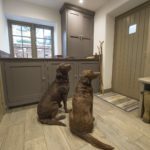 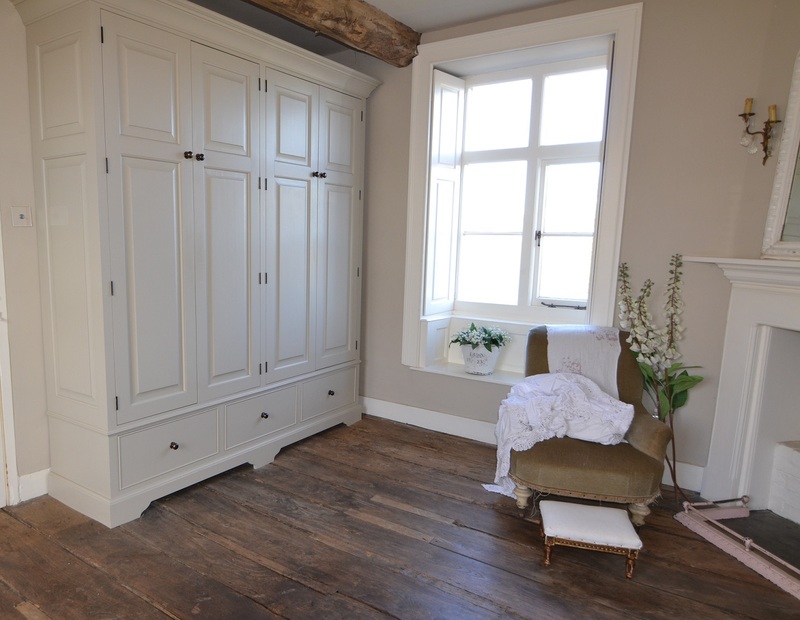 You can never have enough storage and at Hunt Bespoke Kitchens & Interiors our clever design will help you make the most of high or angled ceilings found in older properties. 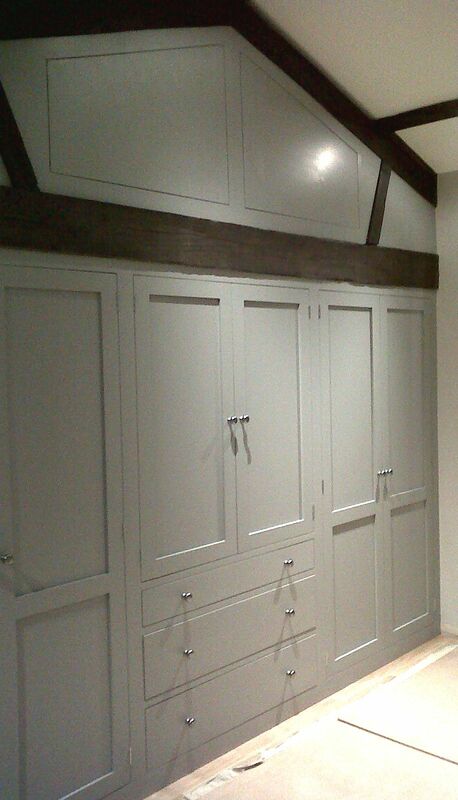 We can help you unlock the storage potential of the smallest room or design a large luxurious fitted bedroom. 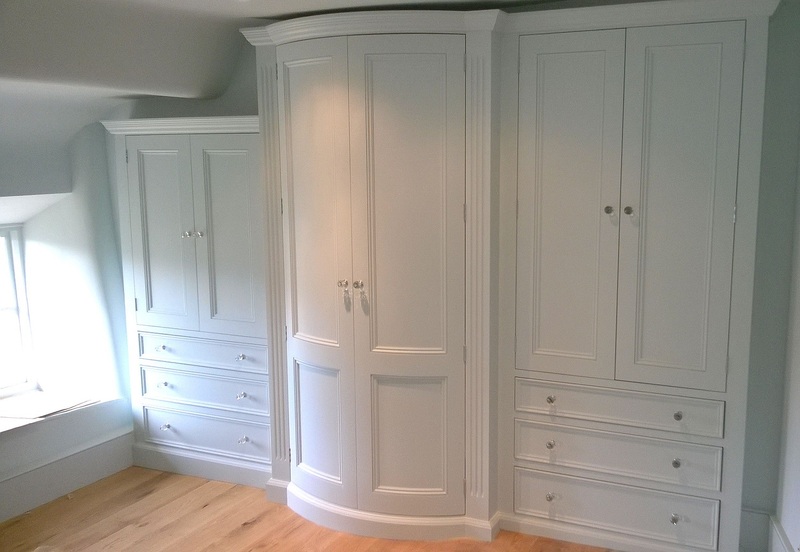 Wall-to-wall designs and beautiful fitted furniture tailored to you and your home. 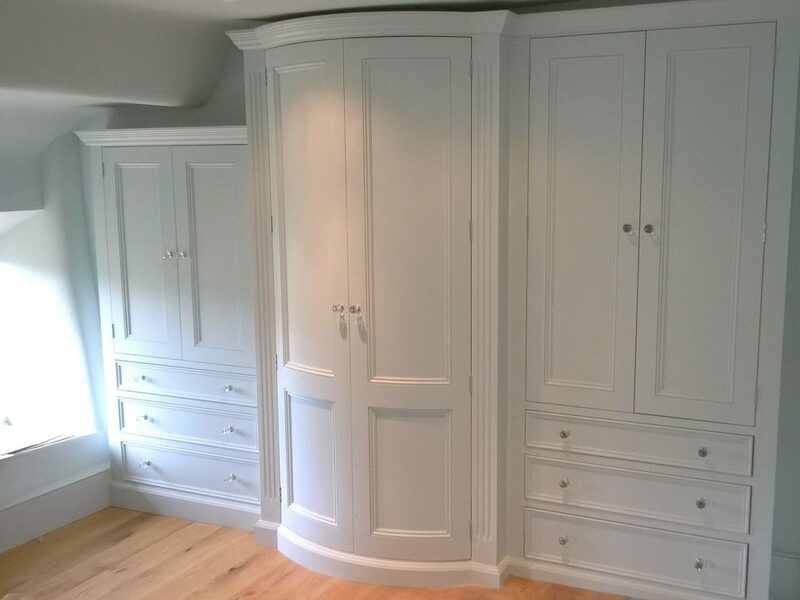 Whatever you dream of for your bedroom, Hunt Bespoke Kitchens & Interiors can help you make it a reality. 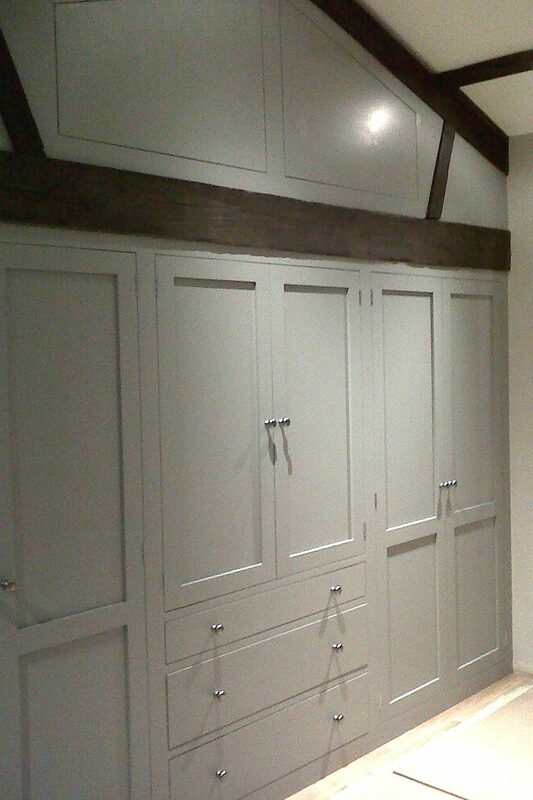 Bespoke fitted wardrobes, linen cupboards and vanity cabinets designed and fitted to your exact needs. 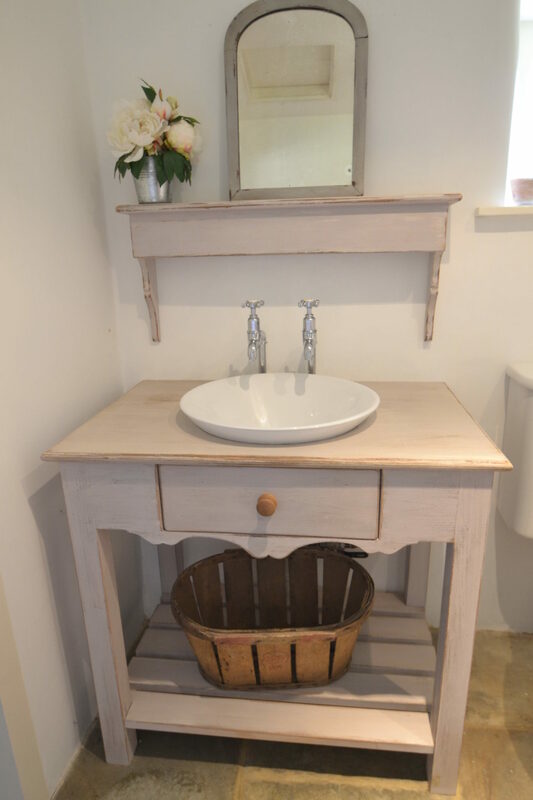 Personal touches can make all the difference, from handles to mirrors, to a chic stool that either matches or provides contrast. At our interiors showroom we can help you find the right finishing touches from our seasonal collection of lamps, mirrors, throws and cushions. 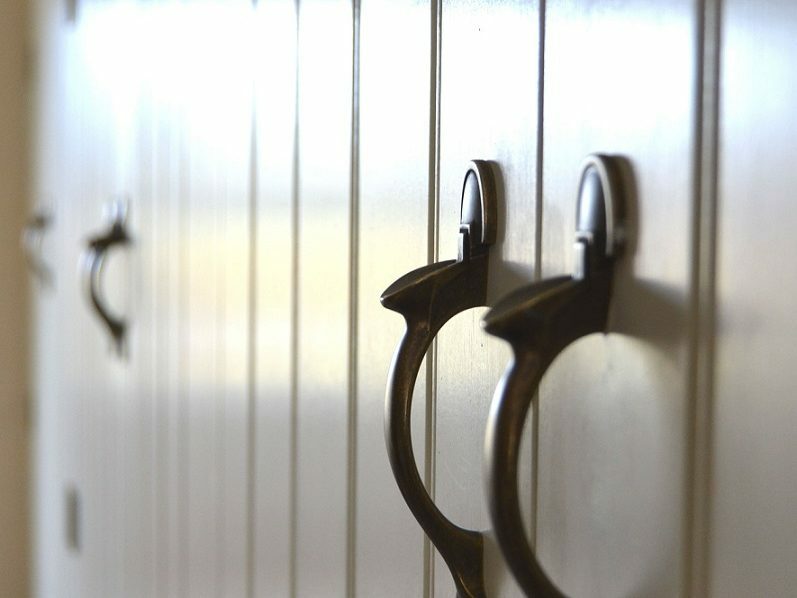 We can also introduce you to our friends at Pearly Hill who specialise in locating vintage-inspired pieces. 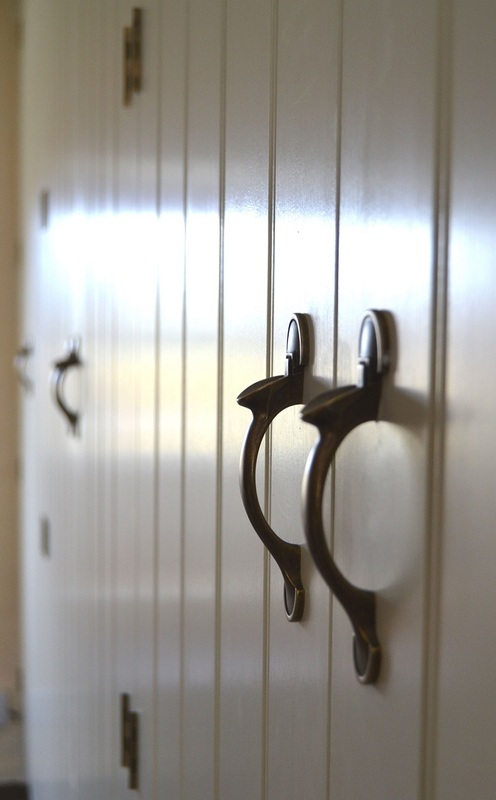 You’ll be spoilt for choice when it comes to accessorising your new room.